Including grid tied, battery back-up, solar attic fans, sun-tubes, and home energy monitoring. We also service and maintain systems. Provide your own electricity and reduce your electric bill. Add Battery back-up for coverage during power failures. Let's design and build a system that fits your lifestyle and budget. No system too small. We do additions to existing systems as well. 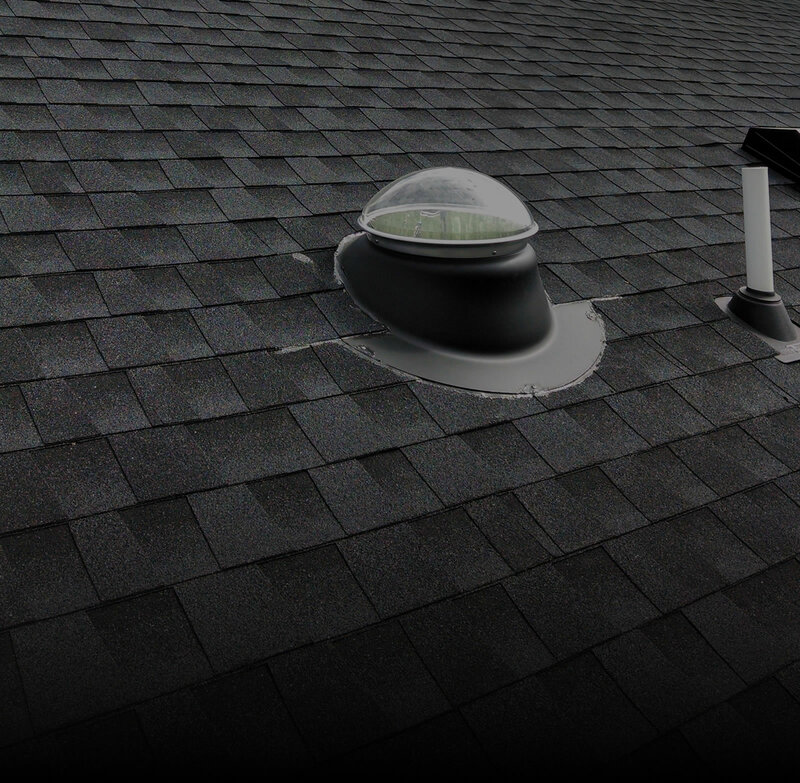 Ditch the noisy energy hog attic fan in your attic. 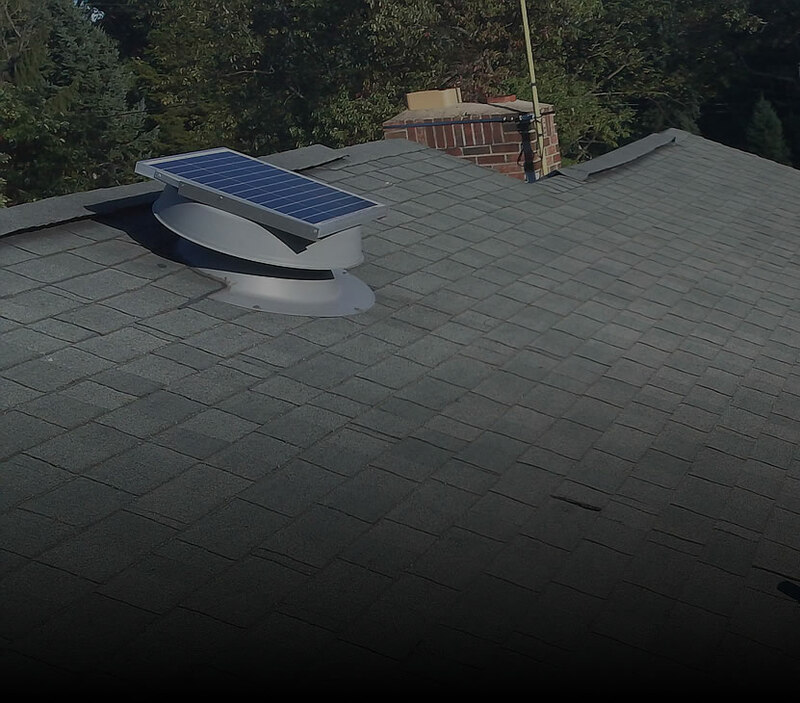 Solar Attic fans are extremely quiet and run all day from the power of the sun. Eco-friendly, can save AC cooling costs, extends life of roof shingles, reduces moisture build up, increases air circulation. 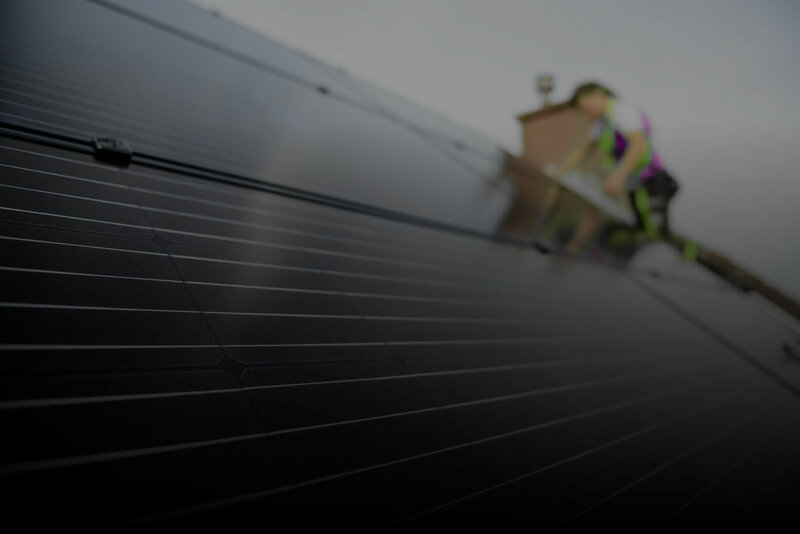 25 year manufacturer warranty and qualifies for Solar Federal Tax Credits. Bring sunlight into your space and see an instant change. Brighten dark hallways and small bathrooms or closets. Put one in your shower. Exhaust and light kit accessories. 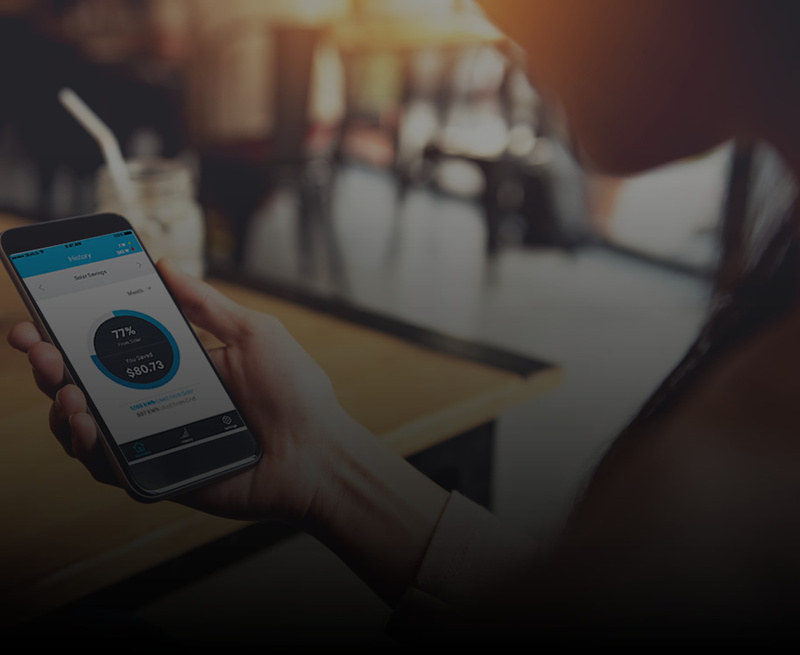 See your electricity consumption in real time. Estimate monthly costs, set goals, and find savings by simply seeing what is on and turning it off. If you have solar, compare your consumption and your solar generation in real time. © 2018 Ecolution Energy LLC.